Summary: Advanced technology has reached command centers and are supplying them with new, improved methods of communication, visual displays, and more. 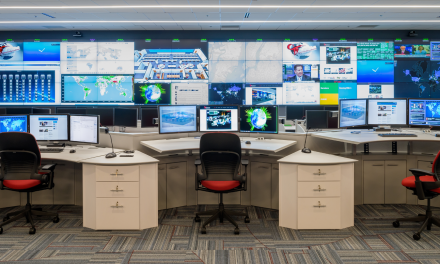 Today’s modern command center incorporates technology within the fabric of the design. In the past, technology was considered separate from the base facility design, and systems were designed without interaction between the command center designers and the technology designer – consider it somewhat of a disconnect in a sense. More often than not, the only interaction between the two parties comes from the technology designer supplying the adequate power and structural requirements to the architect. Today, technology no longer plays a separate role but is rather interwoven with the facility and the mission-specific systems. 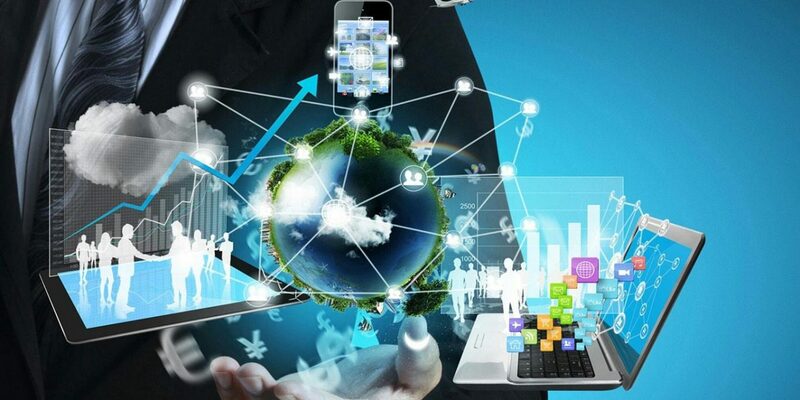 Now, because the base building aspect of command centers have moved to utilizing mission critical A/V integrators, computer platforms, and other high tech situation management systems, they will likely all operate within the same network infrastructure and rely on the same backup and support systems. Additionally, there are new ways to communicate from system to system. Part of this has to do with the design aspect of the command center. For instance, say a company chooses to go with a custom design from ConstantTech.com for its facility design. Modern command centers will now utilize mission-specific systems to feed into a situation management system that acts like a dashboard per say, which will display events in the context of maps, alarms, and more. The designer will incorporate this modern technology into the actual framework of the command center for a more efficient system. However, you can also work with a designer to customize the facility to your liking.